On Wednesday, December 10, the Law Center formally settled our long-standing litigation with the city of Dallas, over the city’s ordinance imposing unreasonable burdens on religious and other nonprofit organizations seeking to share food with homeless persons in public spaces. As part of the settlement, the Dallas City Council approved a revised ordinance governing food sharing, and agreed to pay the Law Center and our clients $250,000. In March, 2013, the Law Center secured a favorable judicial decision in the U.S. District Court for the Northern District of Texas, in Dallas. 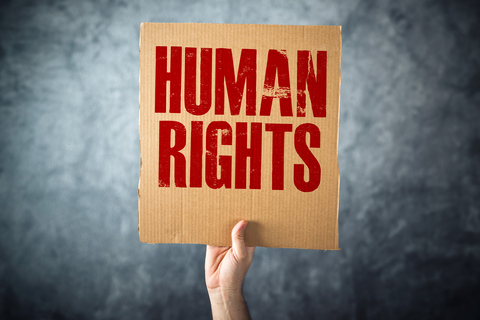 The decision found that significant portions of the ordinance violated the Texas Religious Freedom Act – imposing undue burdens on our clients, religious organizations sharing food with homeless persons out of their spiritual beliefs and convictions. Eliminate the need for organizations to provide advance notice of food sharing, unless more than 75 people will be fed. Remove the requirement that organizations sharing food provide restroom facilities. Allow people sharing food to sanitize their hands with liquid sanitizer, rather than requiring them to provide access to soap and running water. Apply to all organizations sharing food with homeless persons, not just religious groups. This, especially in light of the recent attention on food-sharing bans, is a crucial victory in our effort to reverse the criminalization of homelessness. The Law Center is committed to ensuring the rights of those experiencing homelessness are secure, as well as the rights of those wishing to help them. Read even more about this at Think Progress, This Texas City’s Attempt to Fight Charities that Feed the Homeless Cost it 8 Years and $250,000. As a Herman Schwartz Israel Human Rights Law Fellow at American University’s Washington College of Law, I have had the privilege this past year to experience American life on the inside, but as an outsider. I call it a privilege because although my perspective is full of cultural and historical blind spots, and even when on many occasions I cannot understand subtle nuances, I feel that this position is also my biggest advantage. It enables me to think about issues that occupy Americans’ attention from a unique point of view. Indeed, sometimes this alien-like consciousness makes me much more critical toward U.S policies. But often times it actually makes me much more accepting and I am impressed by some of the progressive changes the U.S. is going through. This dual set of viewpoints was emphasized when I attended the 2014 U.S. government human rights consultation sessions with civil society at the Department of State as part of my internship at the National Law Center on Homelessness & Poverty. These consultations were held due to the forthcoming reviews by the U.N. Committee on the Elimination of Racial Discrimination and Human Rights Council. Sitting in the auditorium for the first couple of hours, I began envying Americans for their federal government. It left a good impression on me when representatives from the United States Department of Housing and Urban Development (HUD) attended the Law Center’s presentation on criminalization of homelessness as a practice that violates human rights and listened to recommendations directed to them. How wonderful, I thought to myself, that the executive authority of this country acknowledges the important work NGOs do and wants to consult with advocates on how to implement U.S. obligations under international human rights covenants. I could only wish that this kind of process would someday be held in my home country, Israel. Although the U.S government should be commended for taking these positive steps, after a while I started to think, “what if this consultation session is nothing but a show?” Perhaps it is just a strategy in which, by taking technical measures like consultations, the government makes us believe it is committed to human rights; when in practice, where policies and order of priorities need to be changed, when resources need to be reallocated in order to remedy human rights violations – the government stays resolutely in its old position. 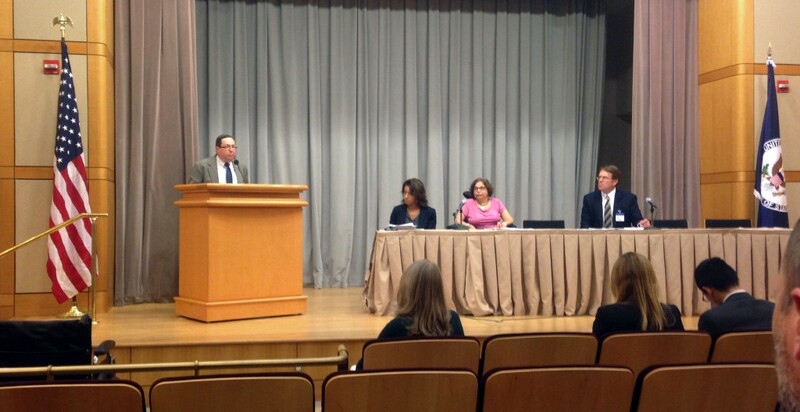 It was very disappointing, for example, when it was HUD’s turn to give a response to the Law Center’s presentation. Rather than giving a responsive answer to the presentation and properly addressing the recommendations, HUD’s delegates presented, so it seemed, prepared-in-advanced bullet points that failed in any way to address the advocates’ concerns, and merely stated recent agency accomplishments. After debating with myself about which of those two conflicting points of view is the right one, I believe the truth lies somewhere in the middle. I did get the feeling that most, if not all, of the delegates were honest and genuine when they expressed their commitment to human rights. And I also understand that this is a long educational process on human rights for the domestic government agencies in which the consultation sessions are a (small) step forward. Nevertheless, for this country to truly be the “shining city on a hill” example of human rights it claims to be, it must demonstrate responsiveness to consultations like these in both word (by actually responding to the questions posed) and deed (by changing its policies to reflect its human rights obligations). I hope the State Department and the relevant agencies like HUD will continue to work with the Law Center to positively build upon this step toward a more responsive dialogue and future where human rights are more than words on paper in Geneva, but a part of the fabric of domestic American policy. And I hope I can take the best of these practices, and both my optimism and critiques, home with me when I return to Israel this fall. Imagine living in a place where it is illegal to sleep, sit, lie down, or share food outdoors. Imagine that this is a place where you are often ignored or rejected by your fellow townspeople, police officers, and local elected officials. While this seems like a ridiculous concept, it is the daily reality for millions of homeless people throughout the United States who are suffering under laws that criminalize their basic life necessities. 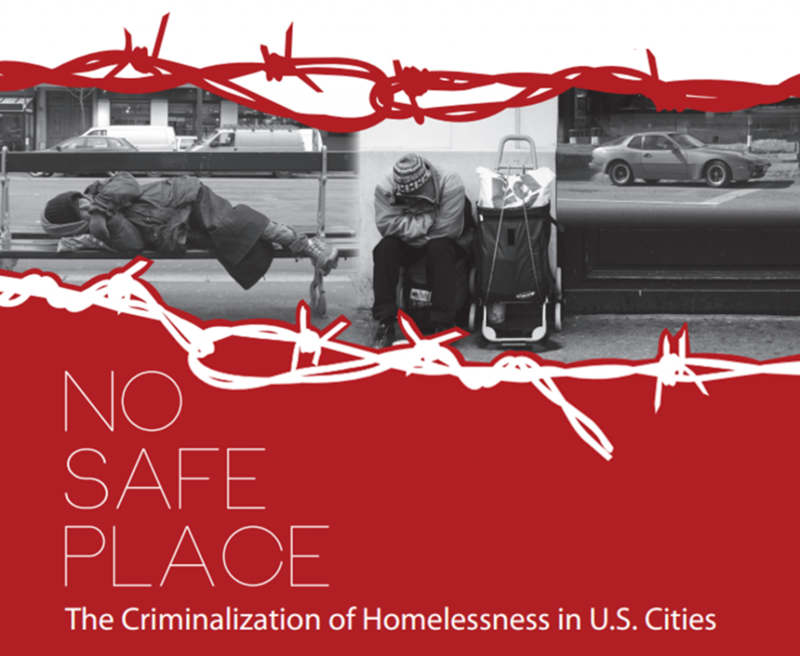 Today, the Law Center released a new report, No Safe Place: The Criminalization of Homelessness in U.S. Cities. This report looks at the landscape of criminalization in America, and finds that “despite a lack of affordable housing and shelter space, many cities have chosen to criminally punish people living on the street for doing what any human being must do to survive. The Law Center surveyed 187 cities and assessed the number and type of municipal codes that criminalize the life-sustaining behaviors of homeless people. The results of our research show that the criminalization of necessary human activities is all too common in cities across the country.” The report shines a spotlight on the fact that still far too many cities criminalize the basic life actions that homeless people have no choice but to perform in public. No Safe Place also offers examples of effective constructive alternatives to criminalization, and highlights cities that have successfully implemented these solutions. Additionally, the report includes policy recommendations for lawmakers at the federal, state, and local levels, including a call for the federal government to take a leadership role in combatting the criminalization of homelessness and in promoting constructive alternatives. This report is the Law Center’s eleventh report on criminalization. 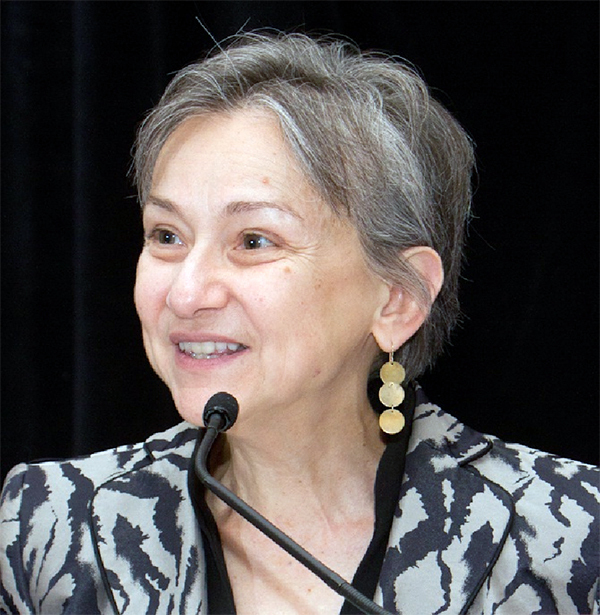 It builds upon our 2011 Criminalizing Crisis report, which detailed the breadth of anti-homelessness laws and practices in the United States, and provided examples of constructive alternatives to criminalization that are more effective in combating the myriad factors that contribute to homelessness. No Safe Place continues this analysis, and and examines changes and trends in laws within the past three years. In our ongoing Countering Criminalization blog series, we’ve outlined the various ways in which criminalization laws violate the Constitution, and legal challenges that have been used to combat such laws. No Safe Place finds that despite these challenges, the prevalence of homelessness criminalization is increasing across the country, even though criminalization is the most expensive and least effective way of addressing homelessness. You can download a copy of No Safe Place by clicking here. If you’re interested in learning more, you can attend the Law Center’s free webinar tomorrow, Thursday, July 17, at 2:00 pm Eastern time – click here to register for free. 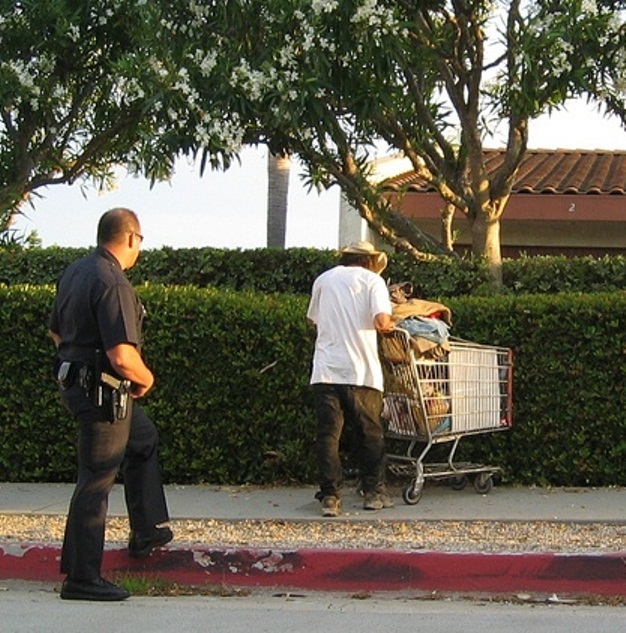 Which US cities have the worst policies that criminalize homelessness? How have criminalization laws changed in the past few years? 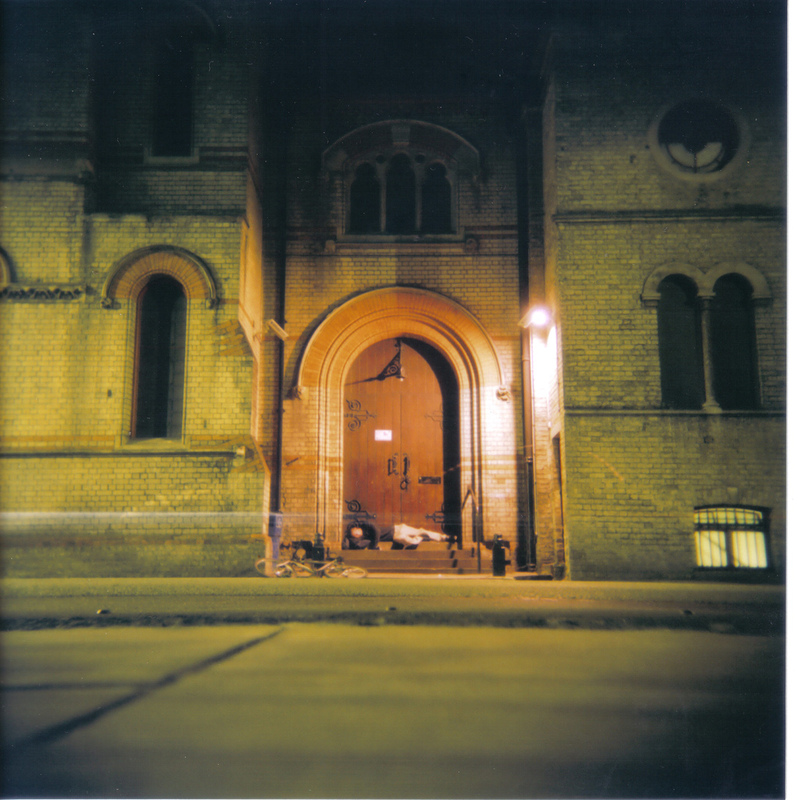 What are some constructive solutions that communities can use to deal with homelessness? 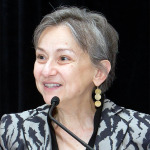 Join the National Law Center on Homelessness and Poverty on Thursday, July 17, 2014 at 2:00 PM EST for a free webinar addressing these questions and introducing our new report on the criminalization of homelessness in America, No Safe Place: The Criminalization of Homelessness in U.S. Cities, to be released on July 16. Please click here to RSVP for the webinar. This is the part six of our Countering Criminalization blog series, examining Constitutional Challenges and Constructive Alternatives to the criminalization of homelessness. The Fourteenth Amendment guarantees all Americans due process and equal protection of the laws. States and cities cannot discriminate in how laws are applied. 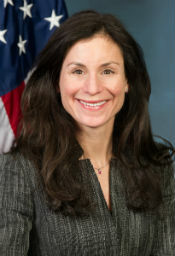 But when laws are too vague or overbroad in punishing innocent or protected conduct, or do not provide sufficient opportunity to challenge the laws, they deny due process; and when laws are applied to homeless people differently or more aggressively than they are applied to others, they fail to observe equal protection. These laws, then, unconstitutionally violate the protections of the Fourteenth Amendment. In New York, homeless people who were or appeared to be homeless were routinely ejected from Penn Station, while other members of the public had open access to the facility. In the case Streetwatch v. National Railroad Passenger Corporation, a federal court in New York found that police arrests and ejections of individuals from the station denied due process, because the public was given an open invitation to the station, and because the police had too much discretion in enforcing rules. A local ordinance in St. Petersburg, Florida allowed city officials to issue temporary trespass warnings and exclude individuals from certain public spaces. Homeless people were given trespass warnings and required to leave and not return to space that was otherwise open to the public. In the case Catron v. City of St. Petersburg, the Eleventh Circuit federal appeals court concluded that the ordinance failed to provide people sufficient opportunity to contest the trespass warnings, and therefore violated due process. Criminalizing innocent actions does nothing to solve the true problems of homelessness. And vague, overbroad laws that are applied in a discriminatory manner violate the Constitution. Stay tuned for our next post in the Countering Criminalization series, when we will begin examining Constructive Alternatives to the criminalization of homelessness. This is the part five of our Countering Criminalization blog series, examining Constitutional Challenges and Constructive Alternatives to the criminalization of homelessness. With national and local shortages of affordable housing and shelter beds, people experiencing homelessness are frequently left with no option but to perform their basic, life sustaining activities – such as eating, resting, and sleeping – in public. Despite this, local governments continue to pass and enforce laws that restrict these behaviors. Homeless people are routinely cited and arrested for these acts, and the resulting fines and convictions make it even more difficult to secure long-term employment and housing. Laws that criminalize homelessness by turning basic, life-sustaining functions into criminal acts unconstitutionally violate the Eighth Amendment, which prohibits cruel and unusual punishment. Federal courts found that local laws in California and Florida were cruel and unusual punishment, for prosecuting and convicting homeless individuals for necessary actions – such as sleeping – when there is not enough shelter space, and they have no alternatives. Criminalizing homelessness does nothing to solve the problem. It is expensive, ineffective, and cruel. And when laws punish people for their basic life functions, they are cruel and unusual punishment. This is the part four of our Countering Criminalization blog series, examining Constitutional Challenges and Constructive Alternatives to the criminalization of homelessness. One of the basic rights that Americans enjoy every day is security against unreasonable searches and seizures. We know that our belongings – clothing, family photos, food, important personal documents, medicine, and all of our other possessions – are not under threat of being confiscated or thrown away by others. But for people experiencing homelessness and living outdoors, this security is often threatened. 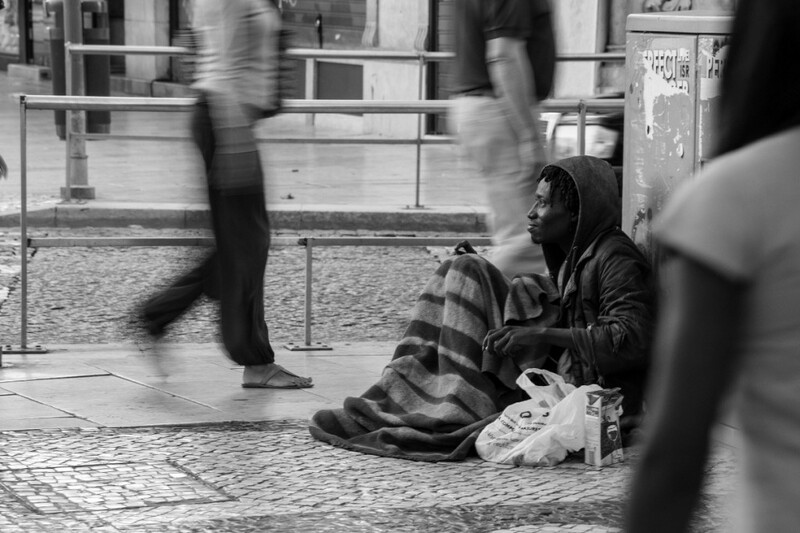 Without a private place to keep personal belongings, homeless persons may have nowhere to store items like extra clothing, food, medicine, and paperwork, except in public. However, many cities have passed laws that prohibit storing personal belongings in public places. This leaves homeless people vulnerable to having their possessions confiscated or thrown away by police or city authorities, especially during sweeps and “clean ups”. A 2011 survey by the Law Center found that more than a third of the cities surveyed restrict storing personal belongings in public places. As a result, one out of every five of the individuals surveyed reported having been arrested or cited for storing personal belongings in public. However, enforcing laws that prohibit storing personal property in public or other outdoor places unconstitutionally violates the search and seizure protections of the Fourth Amendment. In the case Pottinger v. City of Miami, a Florida federal court barred the city’s policy of confiscating and destroying the belongings of homeless people, because the plaintiffs exhibited a reasonable expectation of privacy in their belongings, by placing them against an object, covering them, or designating a person to watch them in parks or other areas where individuals reside. The Fourth Amendment protects the right of people to be secure from unreasonable searches and seizures, including the members of our communities who are homeless and must store their belongings in public places. This is part three of our Countering Criminalization blog series, examining Constitutional Challenges and Constructive Alternatives to the criminalization of homelessness. Caring for people in need is a core element of many people’s religious beliefs. Some religious organizations may express this belief by allowing homeless people who live outdoors to camp on their property, or sleep on their sidewalks, to give them a place to rest without fear of harassment. 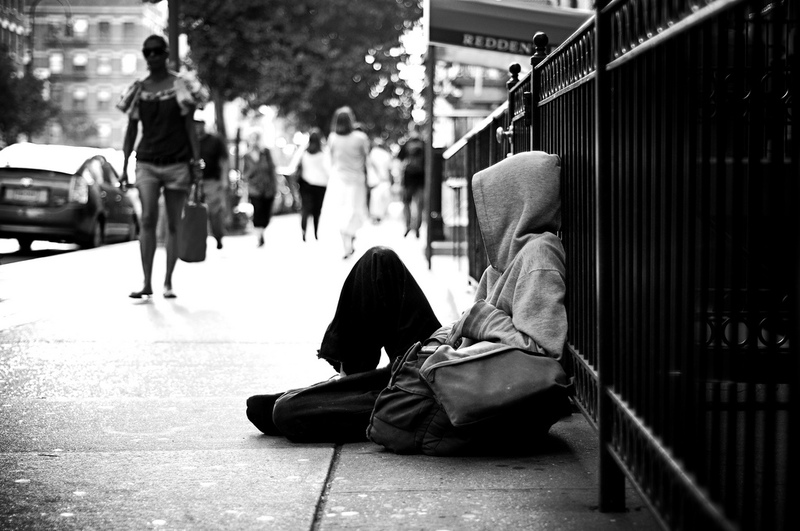 In many cities, however, homeless people are fined and even arrested for sitting or lying down in public spaces, despite having no other place to perform these basic activities. 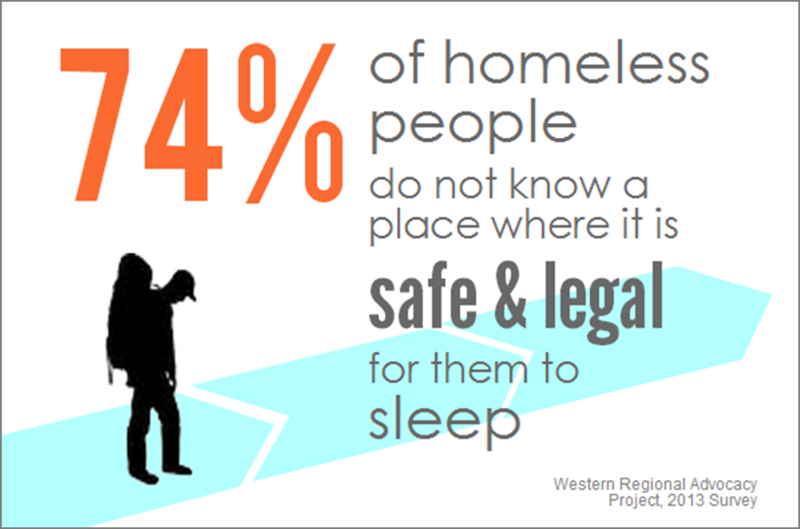 A 2011 survey by the Law Center, which reviewed laws in 234 U.S. cities and surveyed 154 service providers, advocates, and people experiencing homelessness in 26 states, found that half of the cities prohibit sleeping or camping in particular public places, and a quarter have city-wide prohibitions on sleeping or camping. The result of these bans is that more than half of the individuals surveyed reported having been arrested or cited for camping or sleeping in public. When they interfere with a religious organization’s ability to care for those in need, the local laws and ordinances which criminalize these activities unconstitutionally violate the free exercise of religion protections of the First Amendment. In the 2002 case Fifth Avenue Presbyterian Church v. The City of New York, a federal court ruled that the city could not enforce its ordinance prohibiting homeless people from sleeping on the church steps, because making this space available for homeless people was an expression of a sincerely held religious belief by the church. Laws that make it illegal to perform basic life actions in public spaces do nothing to address the true causes of homelessness. And, in the case of restricting people sleeping on church sidewalk, these laws also violate people’s First Amendment right to the free exercise of religion. 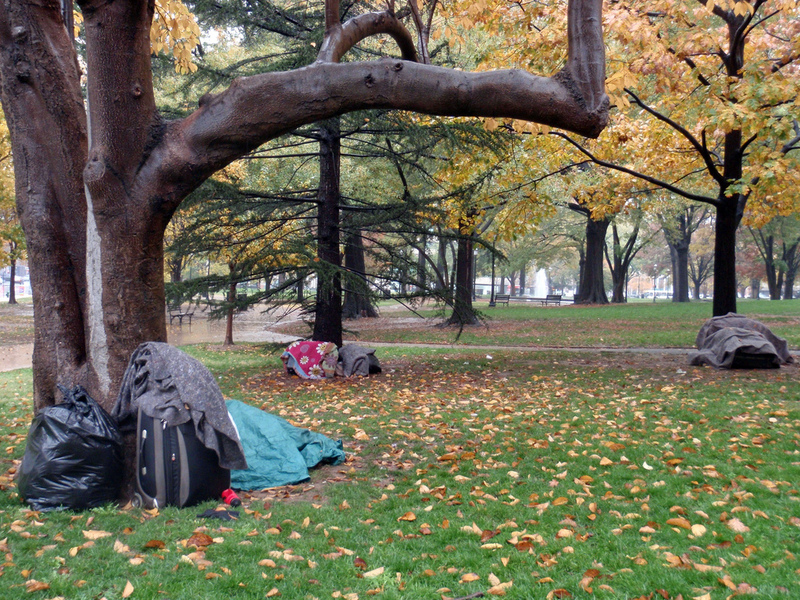 The criminalization of homelessness is ineffective and unconstitutional public policy.